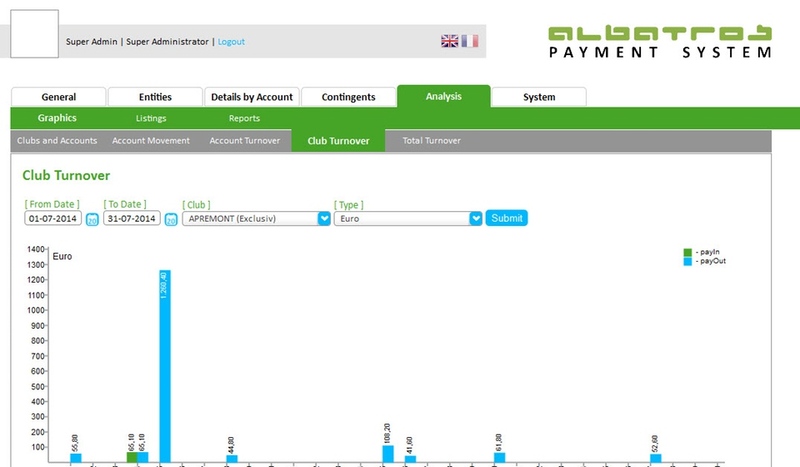 Albatros solution for payment systems across groups. Albatros solutions in the area of payments and account systems convince due to their central management via modern web service interfaces. This allows for instance for prepaid customer cards which can be redeemed in every golf club chosen by a group. Customers can add credit to their cards in every golf club and spend it as they like. The system establishes a framework for the development and implementation of customer retention programs and special pricing systems. No matter how small or large a group is; it can use synergies which result from the connection between different clubs. Offers for corporate customers can be implemented for example in the context of golf club sponsorings or golf tournaments. Particularly the area of corporate customers holds a wide range of attractive possibilities of additional offerings. It is for instance possible to provide corporate members with a contingent of tee times or to offer further special conditions on the driving range or for the catering. This helps you to differentiate your offers and services from those of competitors and allows for an accelerated growth. However, the most important success factors for managing a golf group are a clear perspective and reliable figures. 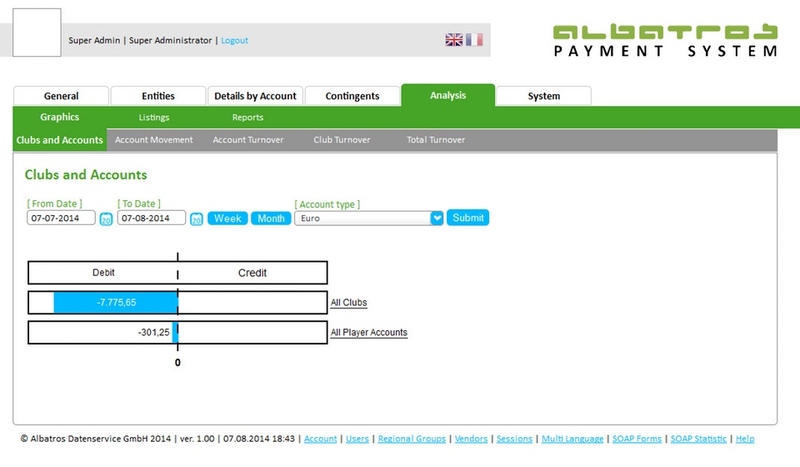 That is why we offer extensive reporting and statistic functions for every golf group. You will learn everything about user movement and behavior while we will ensure compliance with data protection laws and consider your individual requirements. We establish connections via numerous interfaces. We turn customer retention into child’s play. You can create new service offerings in the field of tee time marketing. Special services for special customers! We provide the tools. Blind Flight? Not with us. We provide the relevant figures. Sounds exciting to you? Call or e-mail us – we are happy to discuss different possibilities and advise you without obligation.